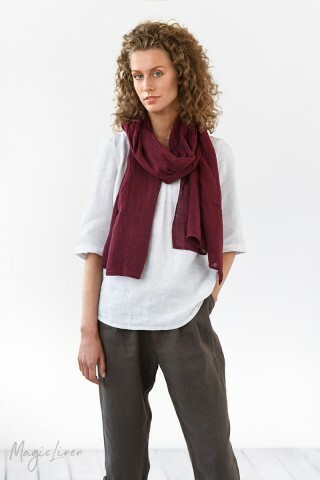 Linen scarf in woodrose (dusty pink) color. 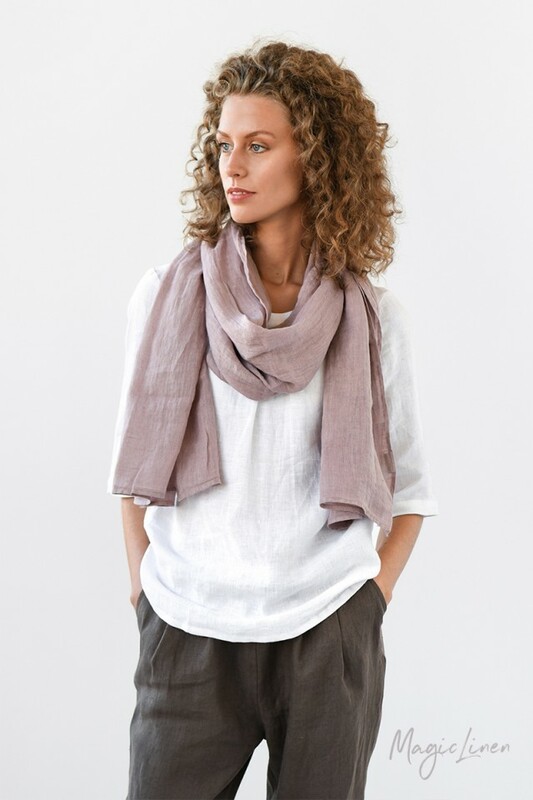 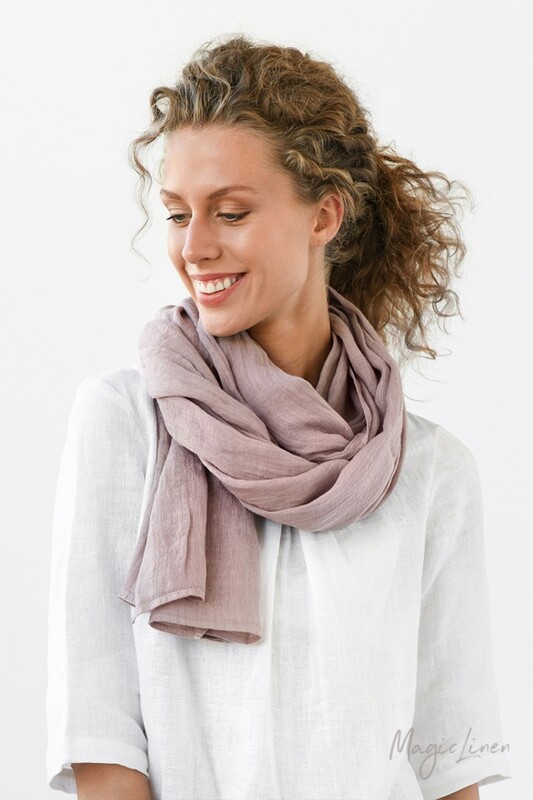 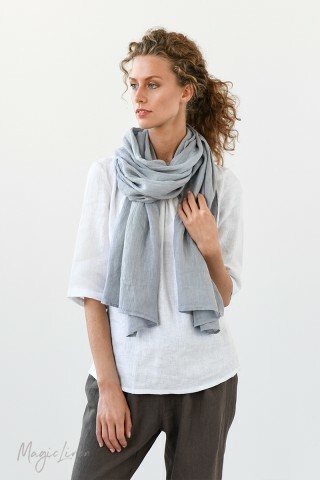 This lightweight linen scarf will add a dash of color and texture to your outfit. 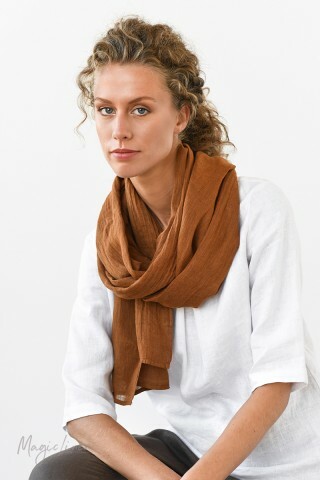 You can wear it around your neck or on your shoulders as a shawl when the weather gets chilly.